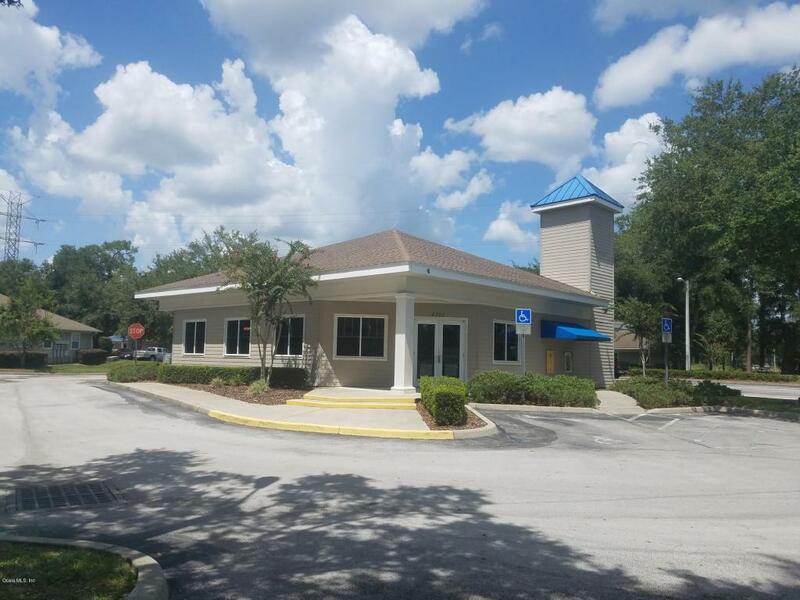 Great bank building on busy E Silver Springs Blvd in NE Ocala! 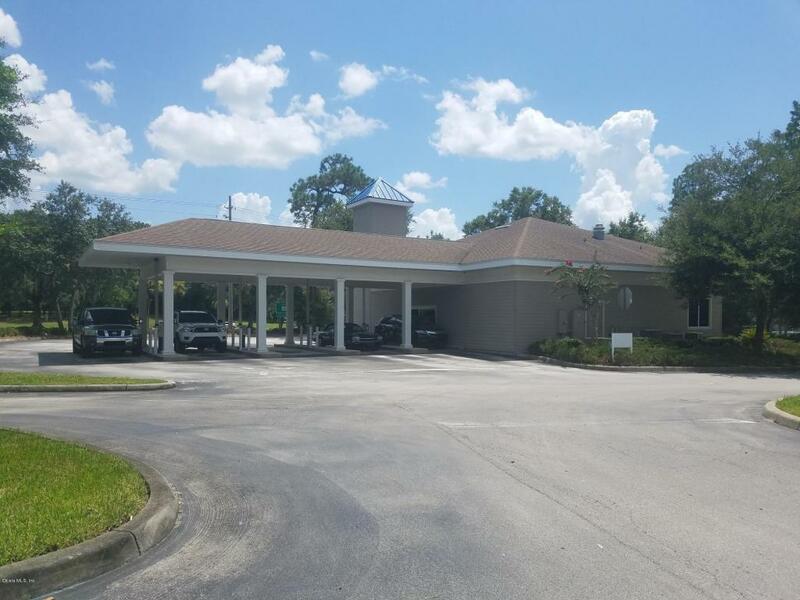 2,503 SF Bank Building with additional 1,040 SF 4 Bay Drive through. Large lobby with admin/clerical area and large vault. 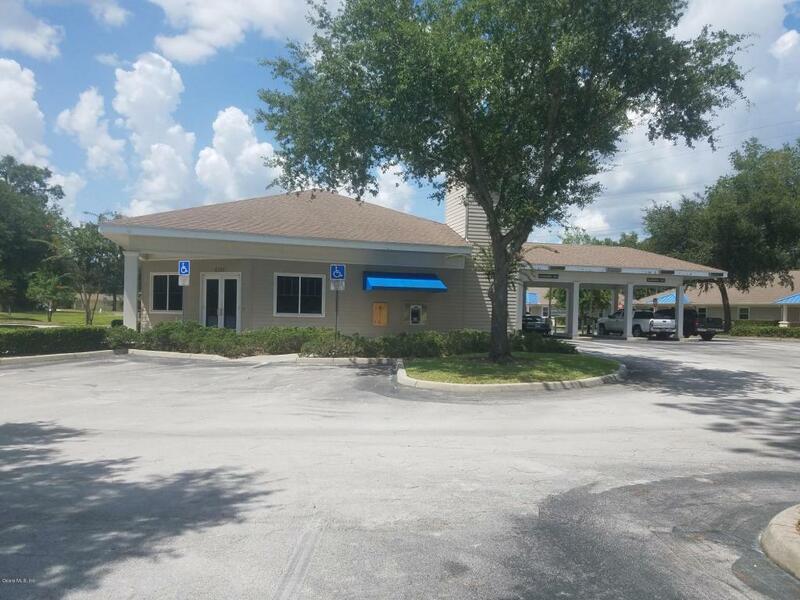 3 teller stations plus teller stations for drive though. 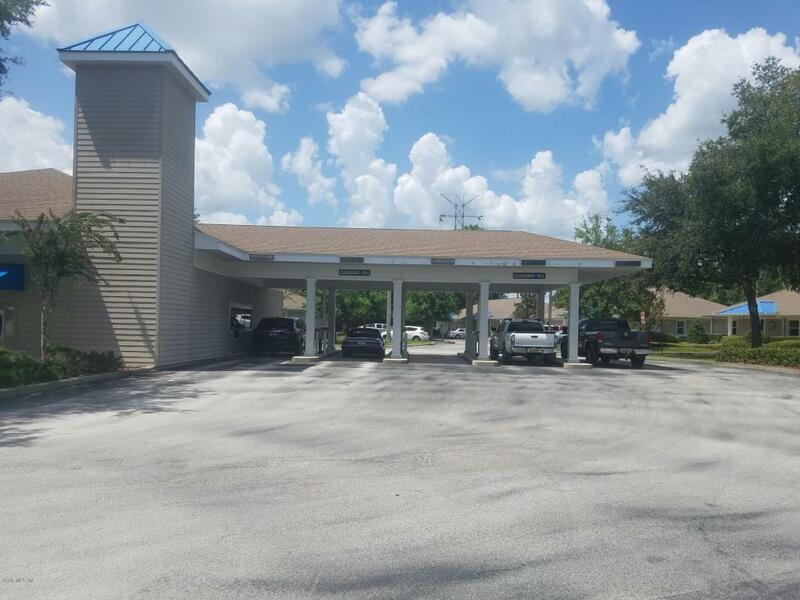 2 Large Managers offices with glass windows and large kitchen/break room. Vault in place with security deposit boxes also, ATM closet plus 2 storage closets.